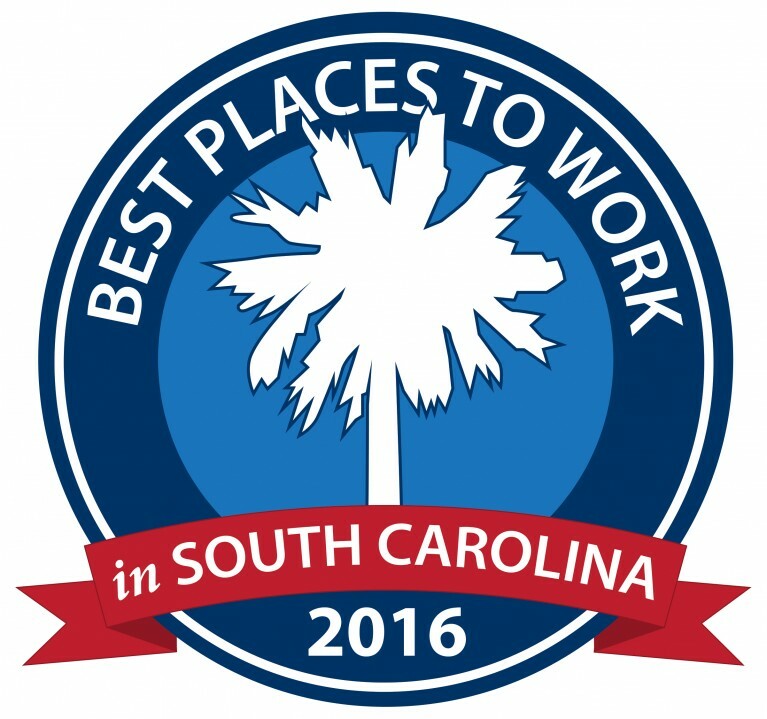 (TRAVELERS REST, S.C.) Quality Business Solutions, Inc. was recently named as one of the Best Places to Work in South Carolina. This eleventh annual program was created by SC Biz News in partnership with the South Carolina Chamber of Commerce and Best Companies Group. This survey and awards program was designed to identify, recognize, and honor the best employers in the state of SC, benefiting the state’s economy, workforce, and businesses. The list is made up of 60 companies and QBS has been named one of this year’s Best Places to Work in South Carolina in the Small/Medium Employer Category (15-249 U.S. employees). The ranked companies will be recognized at a reception and dinner, presented by Colonial Life, on August 4, 2016, and the rankings will be published in the August 2016 issue of SCBIZ magazine. About QBS A 100 percent woman-owned business founded in 2000, Quality Business Solutions, Inc. (QBS) offers a wide and comprehensive range of integrated PEO/ASO services, including payroll administration, unemployment management, insurance, benefit administration, human resources, workers’ compensation and tax reporting, that can be tailored to meet each company’s individual needs. The company employs a team of experts familiar with the most innovative and advanced business processes and strategies in these areas, providing a cost-effective outsourced solution for non-core business functions. From insight to implementation, QBS is focused on taking the burden of this type of work away from its clients, allowing them to focus on what’s most important to their business and creating long-term, cost-conscious and turnkey solutions that improve productivity, minimize risk and drive value. For more information, visit www.qualitybsolutions.net.